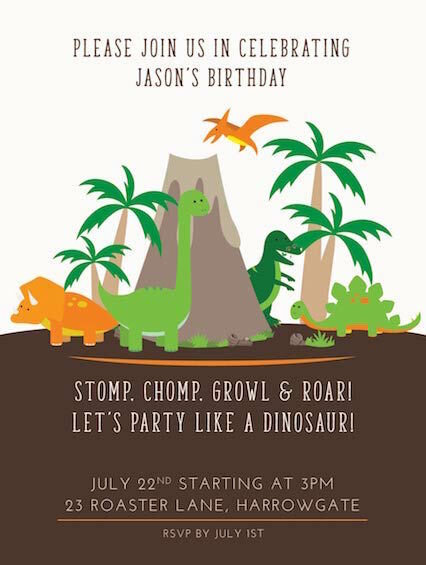 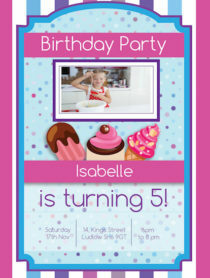 Planning a birthday party for your little one? 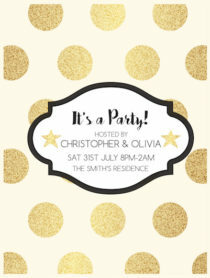 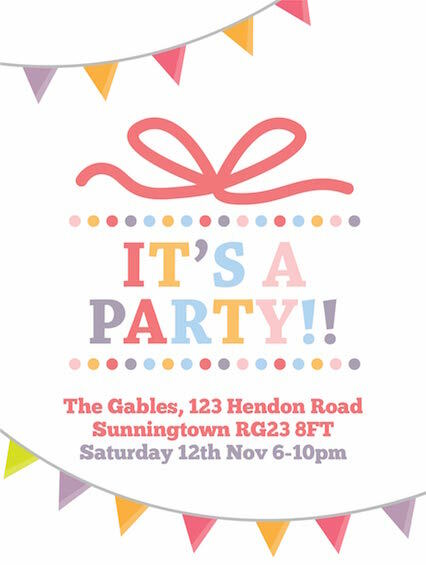 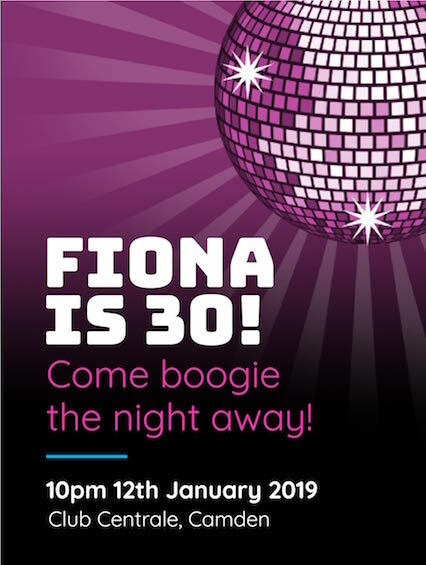 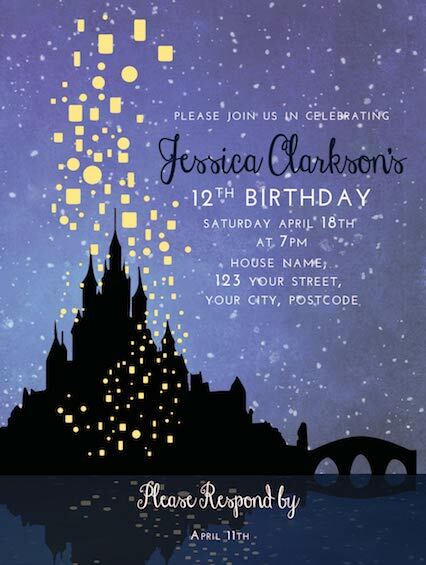 Our range of e-invitations can easily be personalised to start organising the party of their dreams. 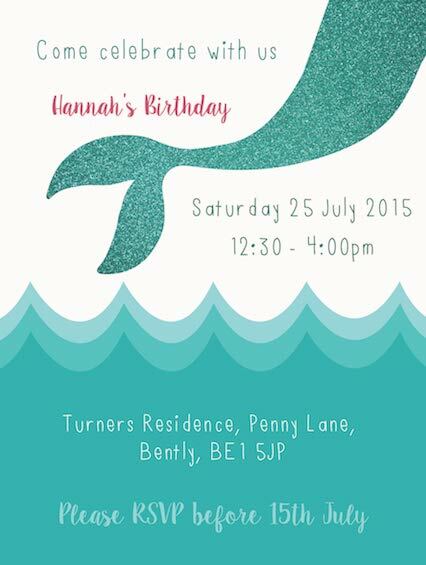 Look out for matching thank-you cards too! 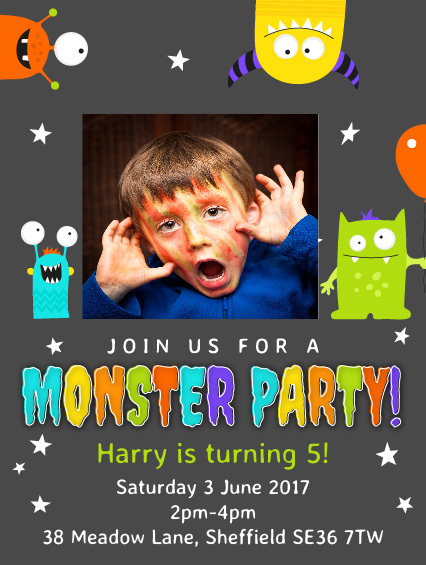 Organising your child’s birthday party couldn’t be easier. 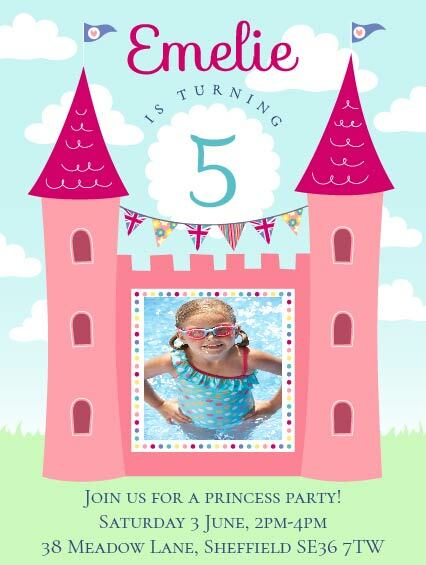 Choose from a fantastic range of invites that little ones and adults alike will love. 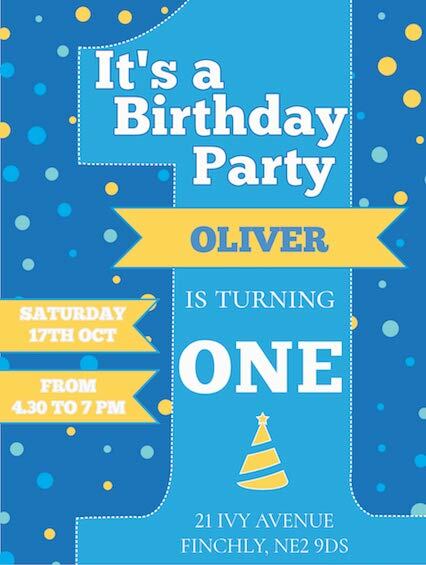 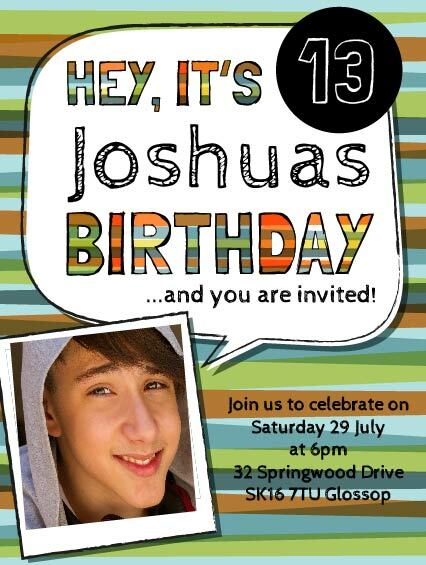 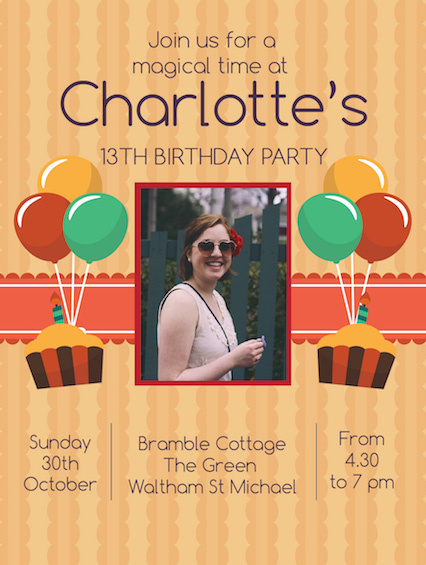 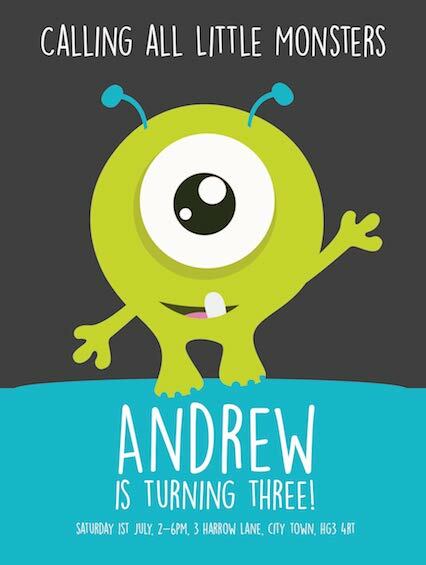 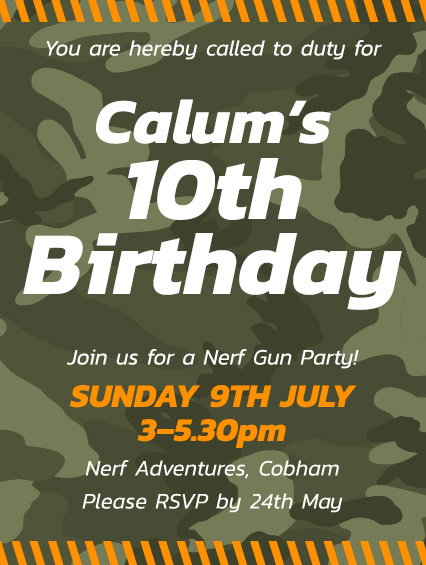 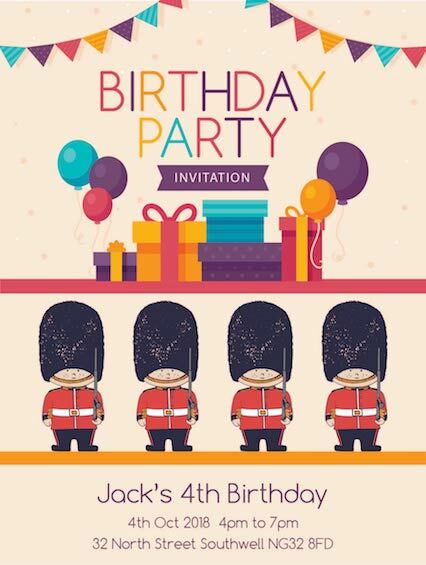 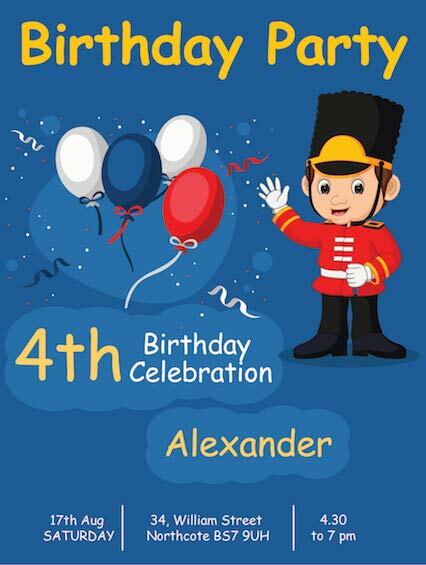 Our great range of kid’s invites are all easily customisable for your event. 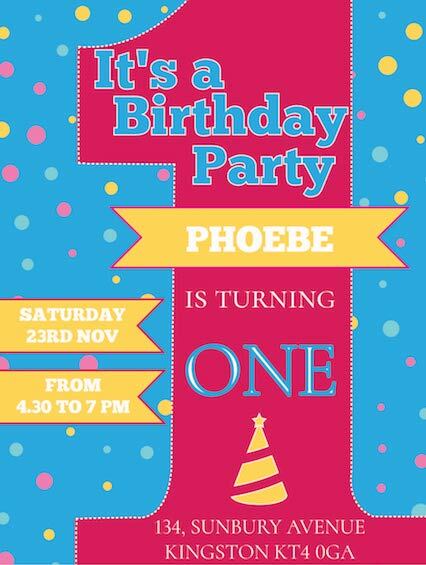 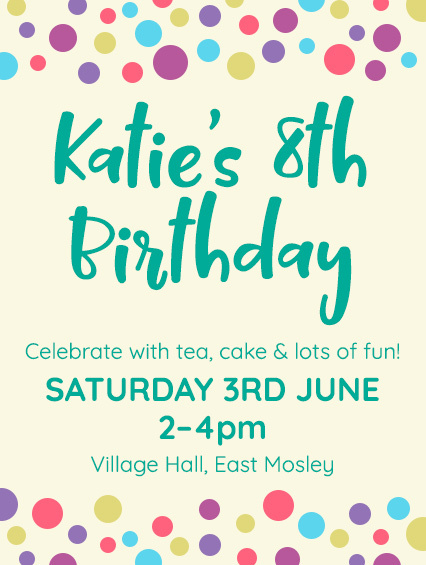 Why not make the invite truly personal by uploading your little one’s photo. 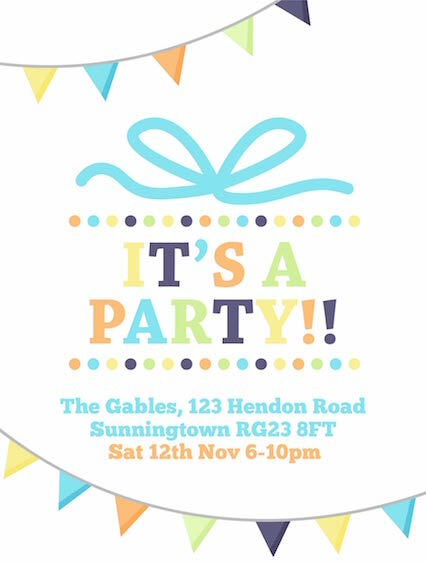 Take the headache out of collating all your RSVPs and plus 1’s – Limetree makes party management so easy by enabling you to see who’s read the invite, who’s RSVP’d and how many +1s. 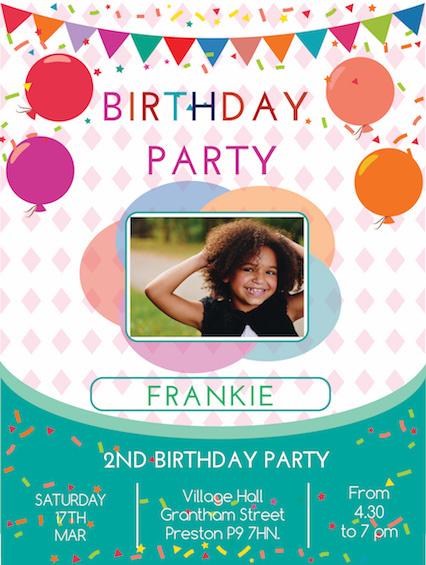 Party management has never been so easy!